There is no problem in cooking on a boat when the weather is fine and the sea smooth. 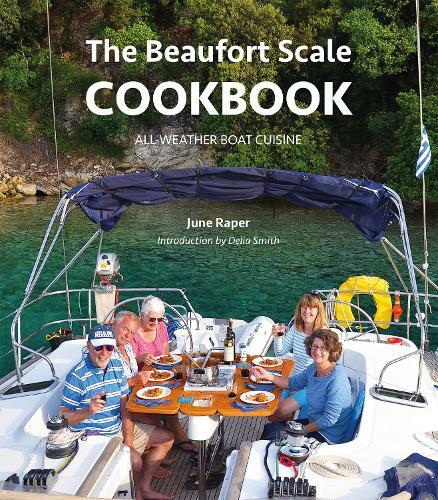 It is a different ball-game when the wind comes up and the boat begins to dance...June Raper has been at sea long enough to be suspicious of recipes describing "how to make jam at sea" or "take four pints of water and a lobster". The recipes in this book are practical - she has tried them all out on her boat, and guarantees they will work. Over 100 recipes included, each is indexed by wind strength so you can serve something tasty, nutritious - and easy - in a blow, or make something more elaborate on a calm day. Previously published as Boat Cuisine which went out of print in 2013.